While Forty Winks has over 100 stores across Australia, this one is located in Chirnside Park, Victoria. It is right beside the JB Hi-Fi Chirnside Park HOME Superstore, so it is very easy to find! Each Forty Winks store also specializes in different field. 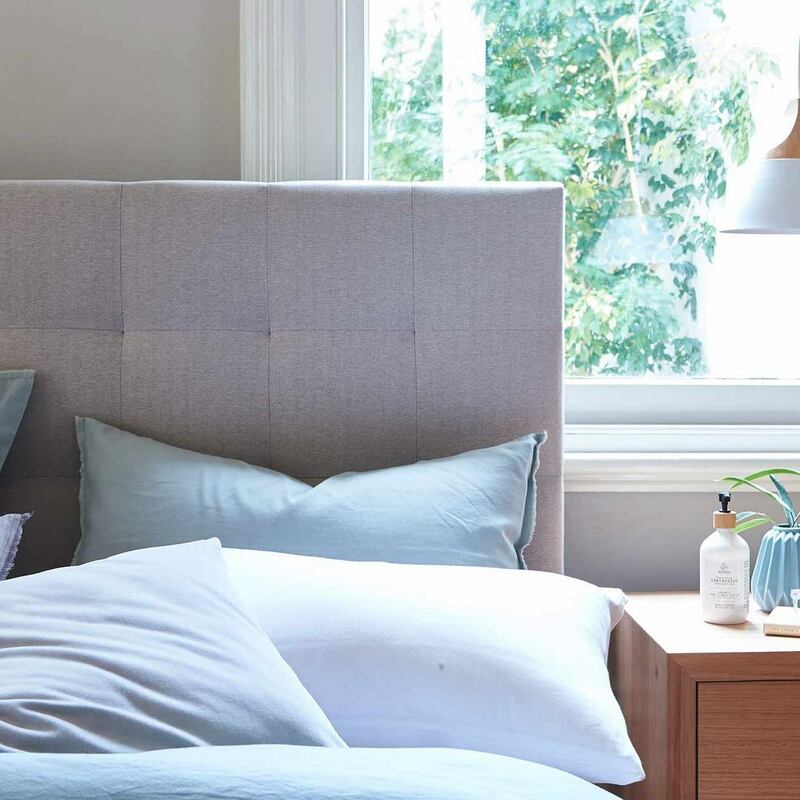 The one in Chirnside Park focuses on providing healthy sleep through the best beds and mattresses available on the market. Keep in mind that Forty Winks has over 34 years of experience in the field, and are true sleep experts. That is also why they have chosen to have latex mattresses, latex mattress toppers and latex pillows by A. H. Beard in their high-end bed and bedding stores. They have Vita Talalay latex inside, which is the healthy choice when it comes to comfort materials. A. H. Beard is a brand which focuses on improving your life through better sleep. They have successfully been doing so since 1899, making them true experts through a century of experience. They know that a good night’s sleep can change your life. It brightens up your mood, aids you in maintaining a balance in your weight, and increases your productivity levels throughout your whole day. If you combine those with proper nutrition and regular sports, you will live a full and happy life. That is why they have Vita Talalay latex inside their latex mattresses, latex mattress toppers and latex pillows. They are the healthy choice when it comes to comfort material as it solely consists of a single ingredient: pure natural latex. Every drop of natural latex comes from fair, sustainable and transparent sources from around the world. The production couldn’t be more sustainable. In fact, a zero waste policy is part of it, which is maintained by the Cradle-to-Cradle GOLD certificate. 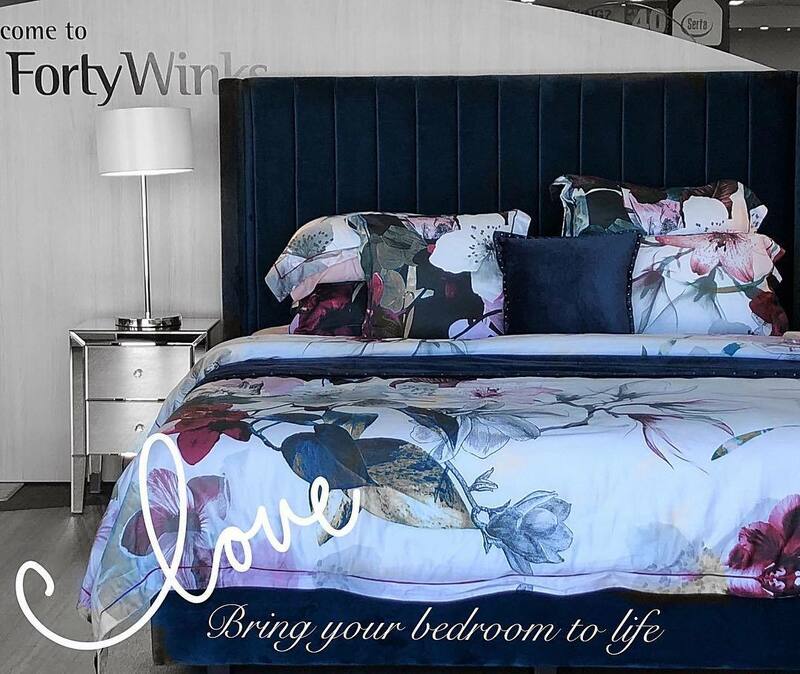 Come over to Forty Winks in Chirnside Park and let the sleep experts there help you find a good night’s sleep, so you will always wake up refreshed and ready for life’s daily challenges!